At last, the DC Extended Universe finally has an unqualified critical and financial success on its hands with Wonder Woman. Regardless of your personal feelings towards them, the likes of Batman V Superman: Dawn of Justice and Suicide Squad rubbed some people the wrong way with their jumbled storytelling and uneasy tonal shifts. Wonder Woman, on the other hand, has a masterful control on its plot and tone. One of the ways it does this is to cast out the many nods and connections to the wider universe that were foisted upon the previous films. 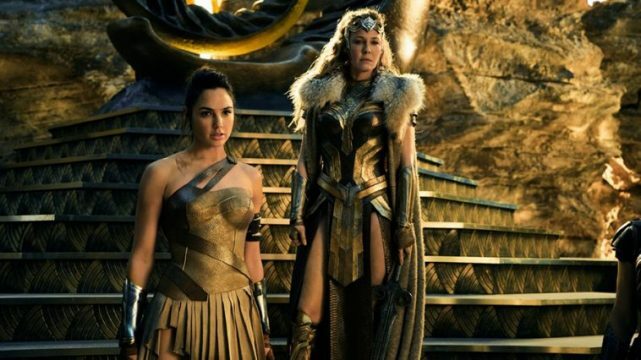 This movie is 100% the story of Diana of Themyscira and how she becomes Wonder Woman. As one would expect then, the film is far lighter on easter eggs and nods to the comics than most superhero movies we see these days. However, that doesn’t mean there aren’t any at all. Here, we’ve compiled the most interesting ones while explaining their significance. There will be spoilers, of course, but if you’ve already seen Wonder Woman, which we hope you have, then feel free to dive right in and discover which easter eggs you might have missed.